The number one reason people come to Yoga (Āsana) is to relieve back pain. While Āsana can be very therapeutic for our spines it, unfortunately, can also be aggravating. Housing both the superhighway of nerves as well the energetic body’s Sushumna Nadi, balancing the graceful architecture of the vertebral column has wide-ranging structural and spiritual benefits. Bio: Kristin’s teachings are infused with the miracle of the human body and the liberating potential of movement. She is the creator of the Kaya Yoga 200- and 300-hour teacher training – graduating over 1,000 students since 2005 – and leads workshops around the world. 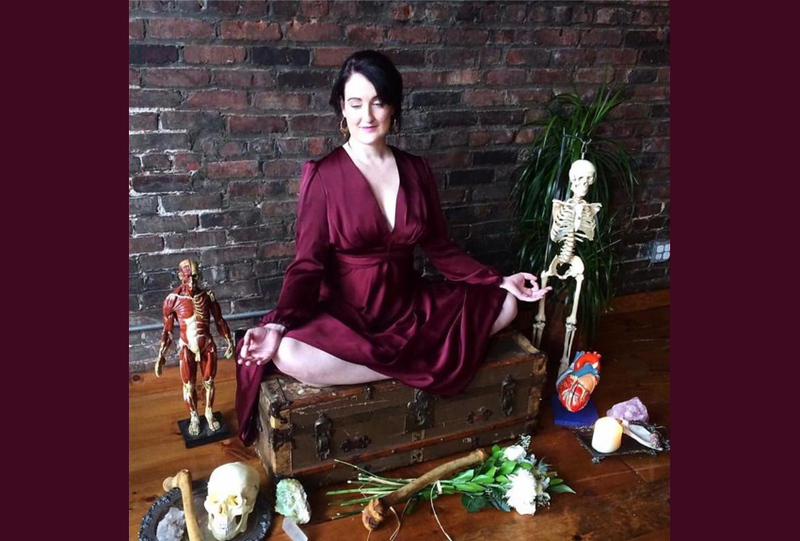 In love with how esoteric anatomy links so effortlessly to Western anatomy, her MetaAnatomy™ trainings blend serious scientific knowledge with a sense of humor and a deep connection to the divine within us all. 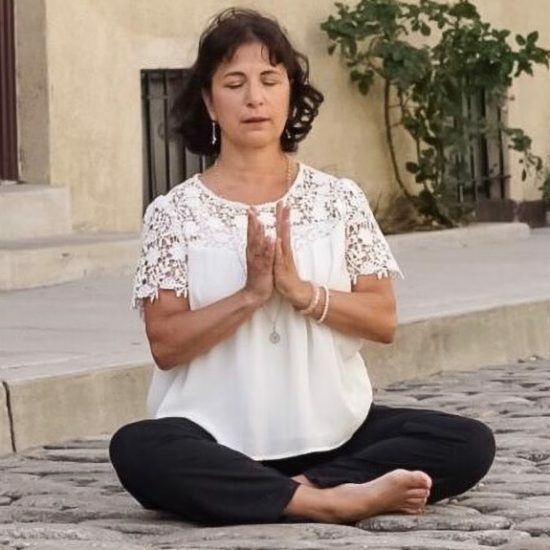 Her teachers have included Sharon Gannon, Katchie Ananda, Adrienne Burke, Rodney Yee, and Rod Stryker and their beautiful teachings, along with her students, continue to inspire her every day. 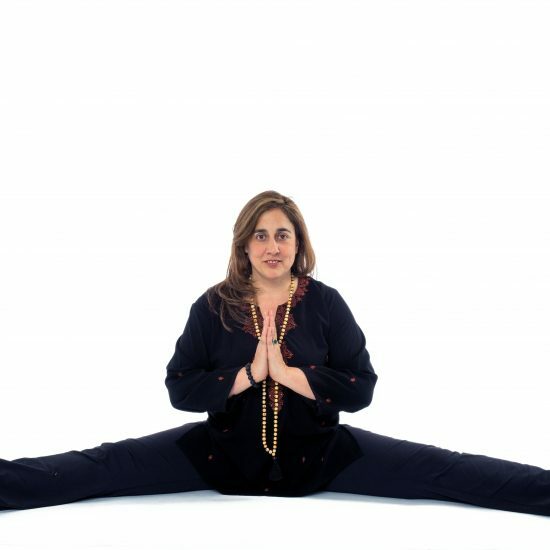 Since 2006 she has been working with Yogiraj Alan Finger of ISHTA yoga and has helped this yogi master translate his teachings to create his 300- hour and ISHTA marma point teacher training. 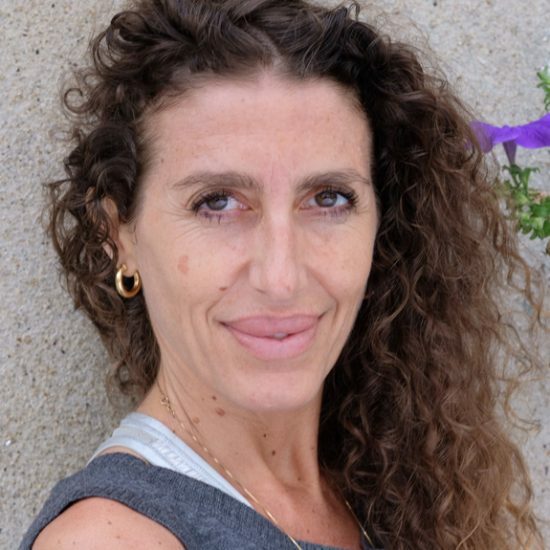 A licensed massage therapist since 1995 (Swedish Institute of Massage,) she also holds certifications in Reiki, Thai massage, neuromuscular and myofascial release, and is a co-author of the book “The Yoga Fan” (2003) and the author of MetaAnatomy™ (2014) which was called “smart and sassy” by Elena Brower and “a luscious resource” by Rod Stryker.